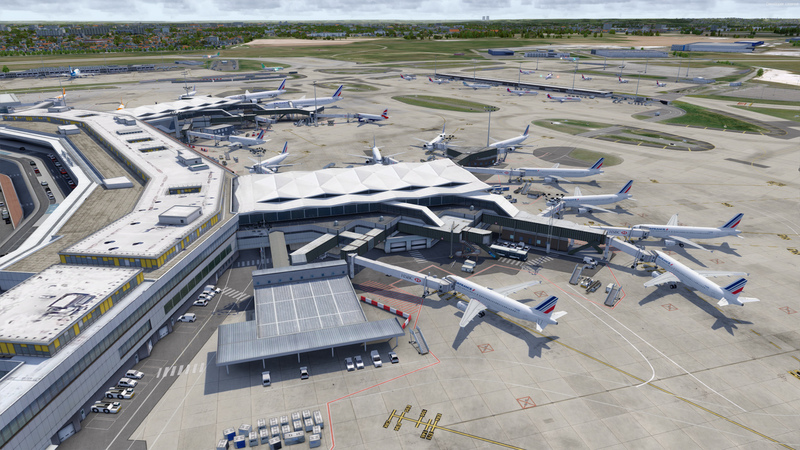 Paris Orly is the second international airport serving Paris. It is also th second-busiest airport in France with 32 042 475 passengers in 2017. The recent opening of several new extensions allowed the airport to modernize, offering a smoother passenger experience. All objects and models are native P3D, compiled using the P3D V4 SDK.